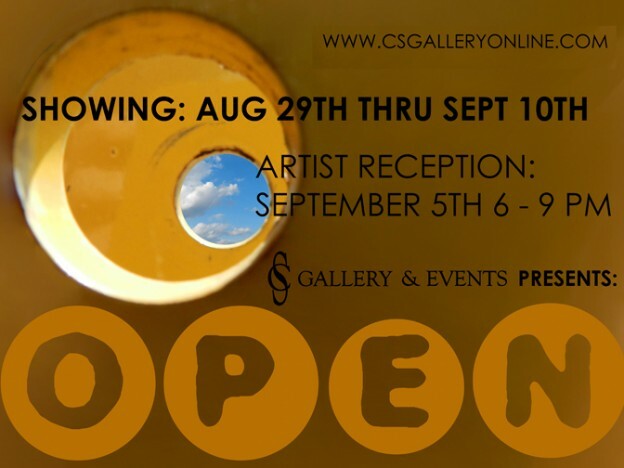 Welcome to CS Gallery’s Signature “OPEN” Group Show!! Come check out the September installment of our signature series! !